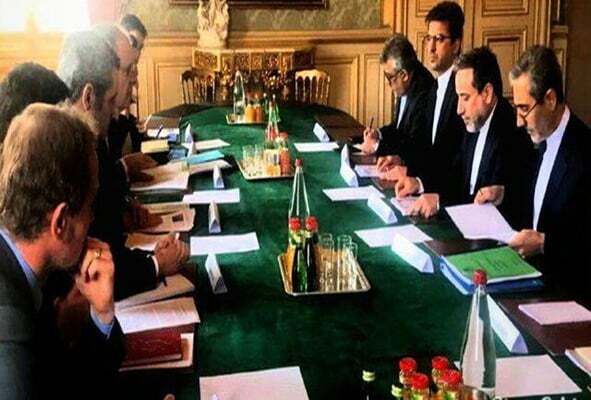 The latest developments of bilateral relations, the implementation of JCPOA and INSTEX, France’s obligations under JCPOA, the fight against terrorism and extremism and developments of the region were discussed in the meeting. Gourdault-Montagne stressed France’s continued support for JCPOA, saying the the mechanism was created as part of efforts to strengthen JCPOA. “France is willing to continue dialogue with the Islamic Republic of Iran, an important and influential country, on all subjects of mutual interest,” he said.